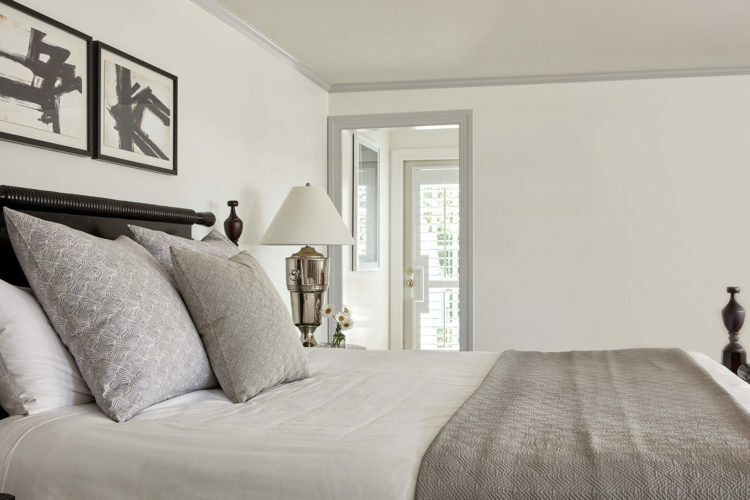 The rooms and suites of Inn at Perry Cabin have all the charm and character you’d expect from a hotel that came to life just after the War of 1812. We've added on a bit since then and made some updates here and there, but the essence of the original home remains. In fact, it still stands and is ready to host your stay. One of the most popular standard rooms, these accommodations offer views of the water from your room and your private terrace or balcony. 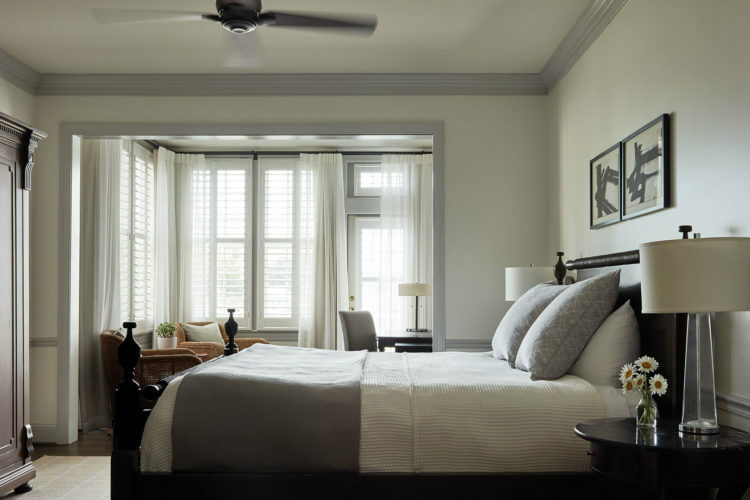 These popular rooms give you a fireplace that's ideal for cozy evenings, a spacious bathroom with separate shower and tub for a long, relaxing soak and partial water views from your private furnished terrace. 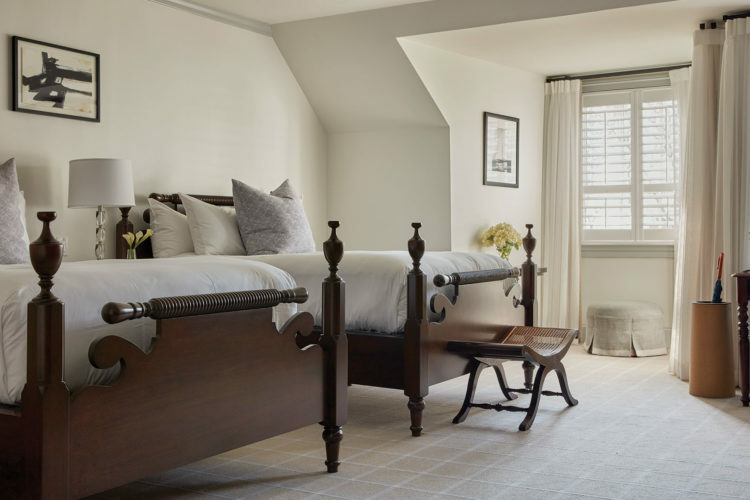 These rooms feature two double beds. 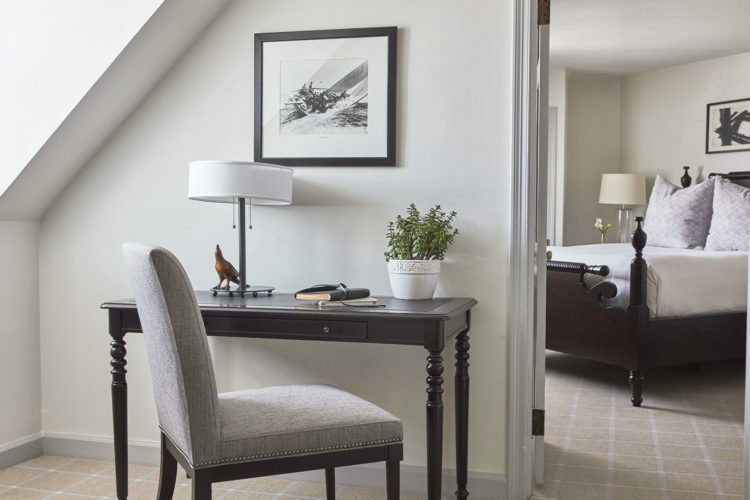 Families and small groups can book a Superior Double and adjacent room or suite, and open the doors to a private alcove area to create one large suite with two private spaces. They're the best rooms in the Inn for families and friends who want to stay close. 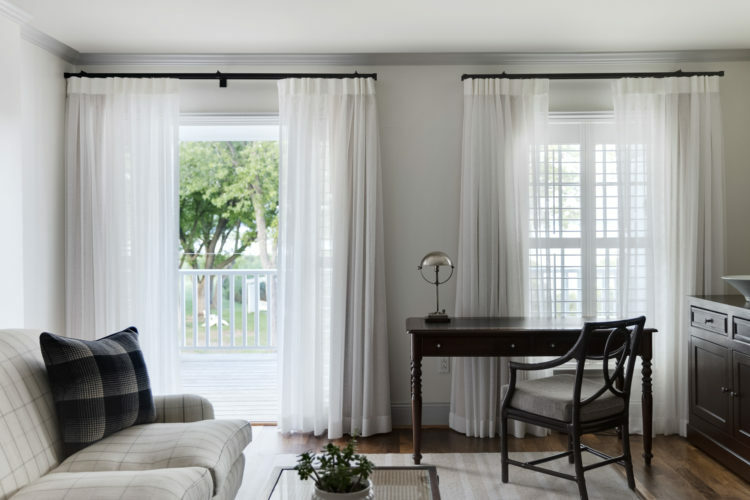 Soak up views of the gardens and the St. Michaels waterfront from the vantage point of the 2nd floor in these rooms located in the original Inn. 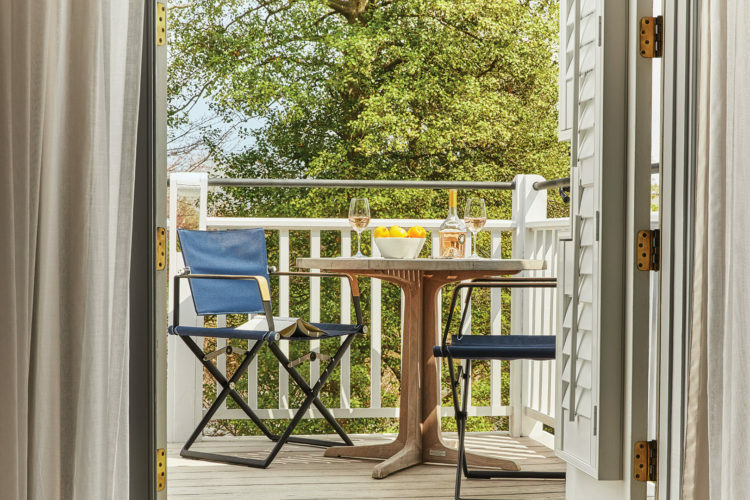 Located on 1st and 2nd floor of the original Inn, these rooms have a private, furnished terrace so you can relax outside with a tranquil view of our garden. Get more room to unwind and soak up the beauty of the Eastern Shore. 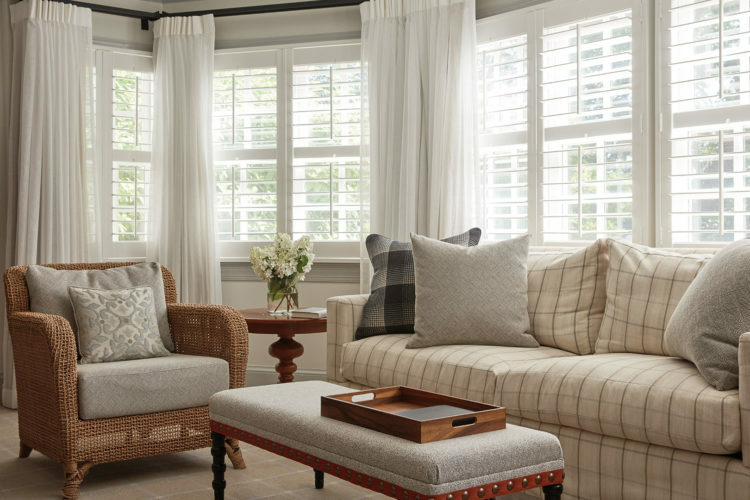 Sink into sumptuous armchairs in the comfort of your own living area. Relax as you look out over our sweeping grounds or let your mind wander with the gentle current of the Miles River. 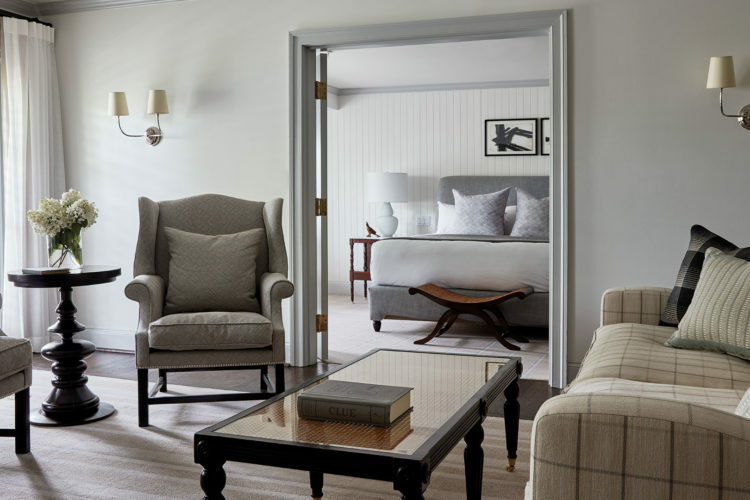 Beautifully unique and the largest of all of our rooms, each suite is an airy expanse that opens onto a private terrace or balcony facing the Miles River. 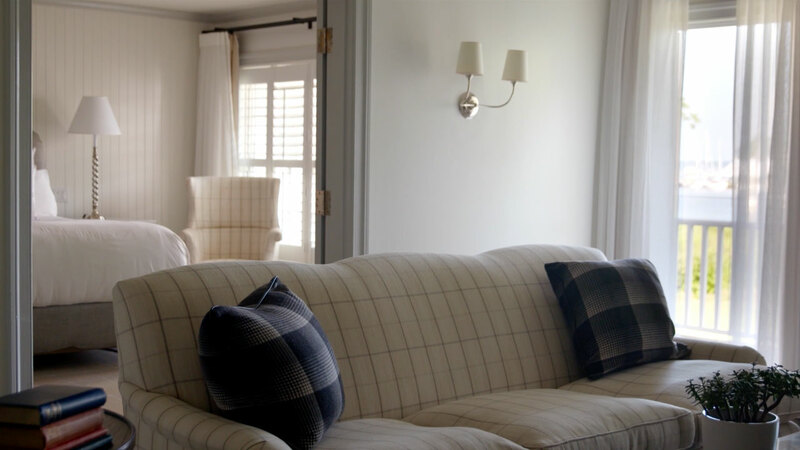 Located in the heart of the property, these suites are simply the finest the Inn has to offer. 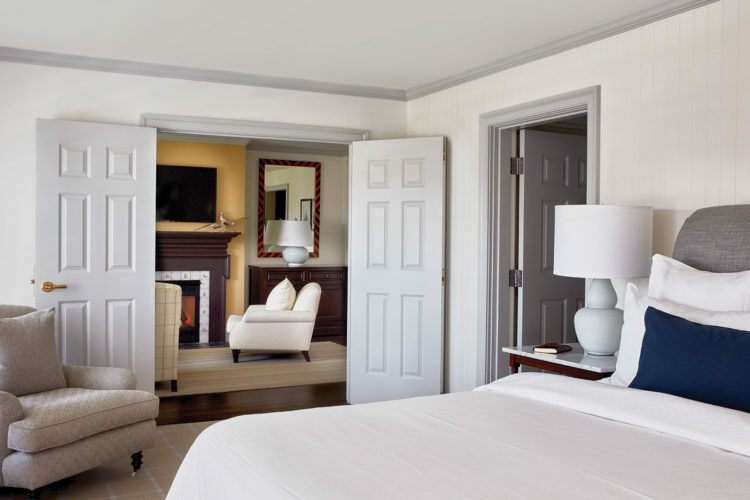 There are only four of these spacious suites, all centrally located in the original inn. 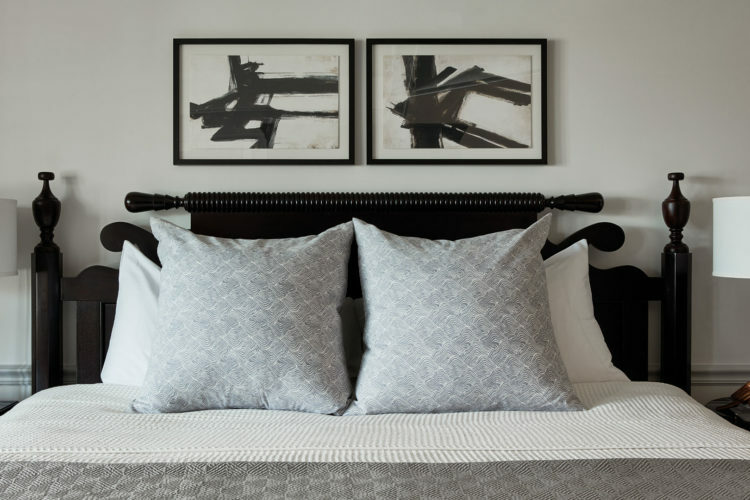 Early risers can soak up views of our flowering gardens and the fields beyond from a comfy living room without disturbing late-sleepers in the separate bedroom. Take in partial water views from the furnished outdoor terrace in our entry level suite. 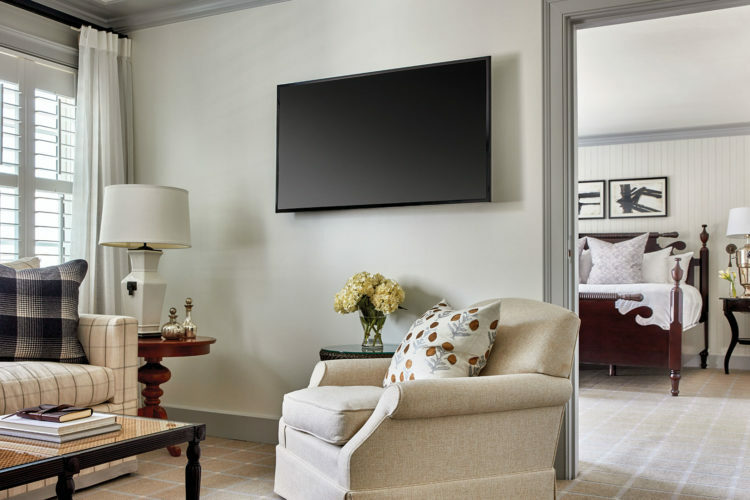 Then recharge in a light, airy space that flows from a spacious sitting area to a beautiful king-sized bed.